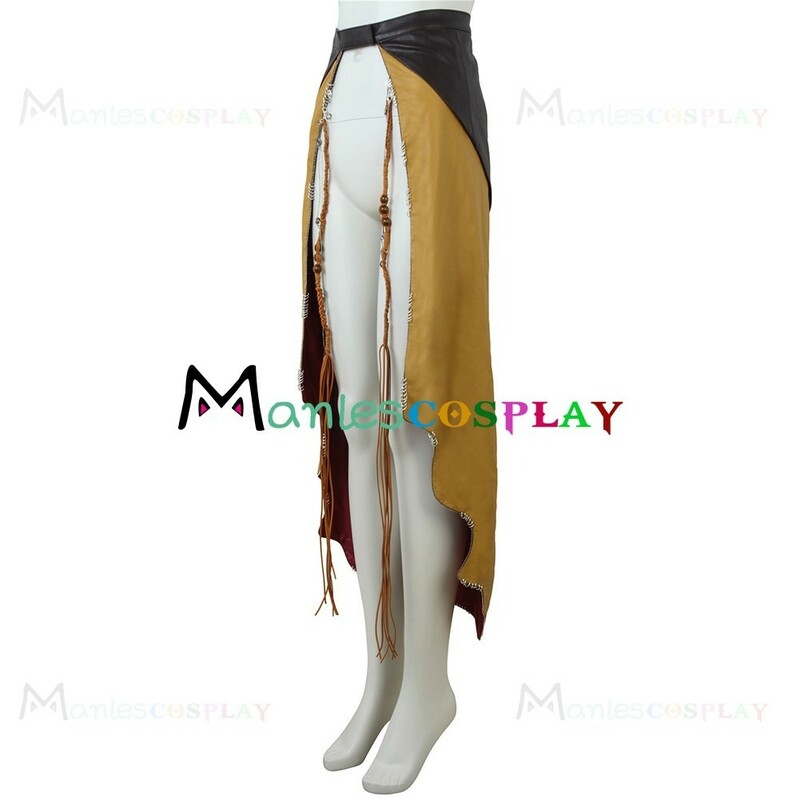 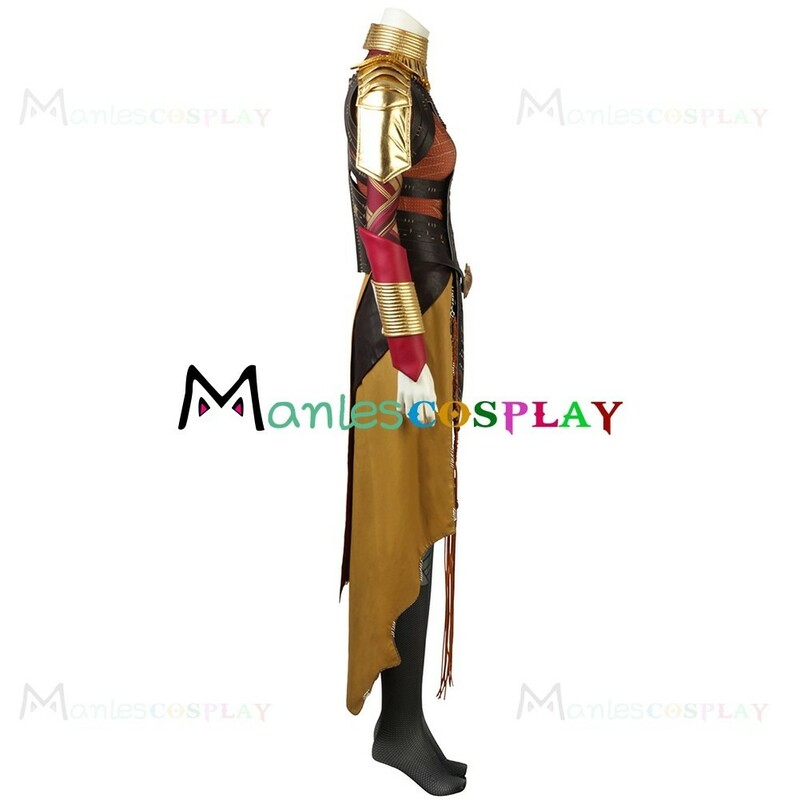 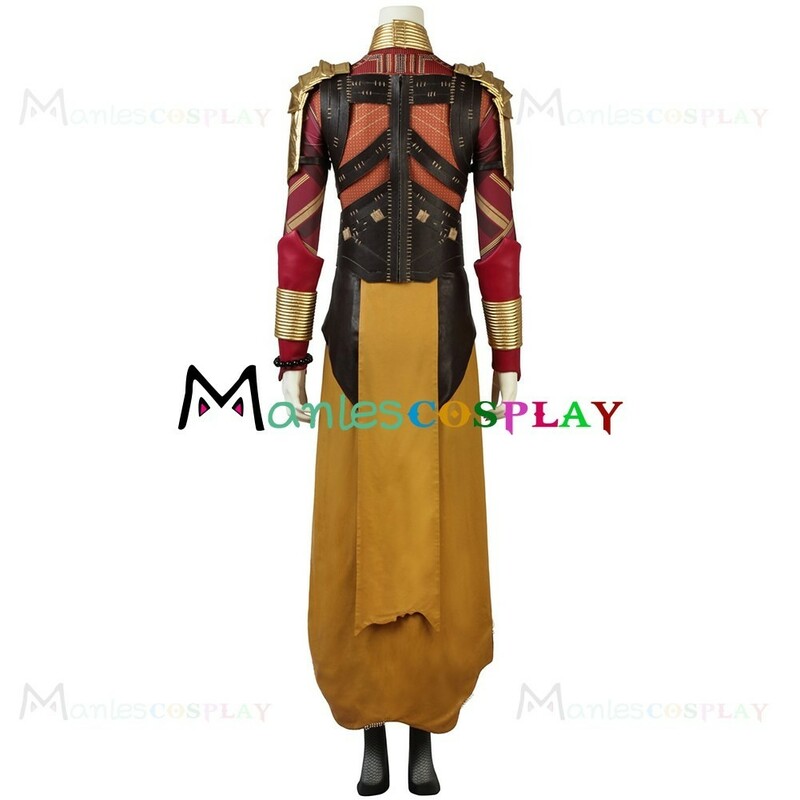 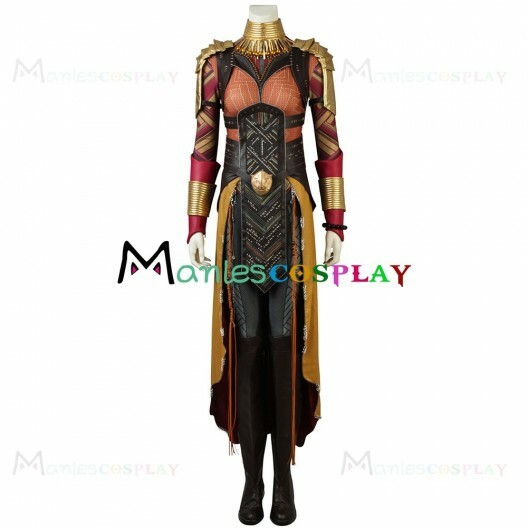 The newest Okoye cosplay costume. 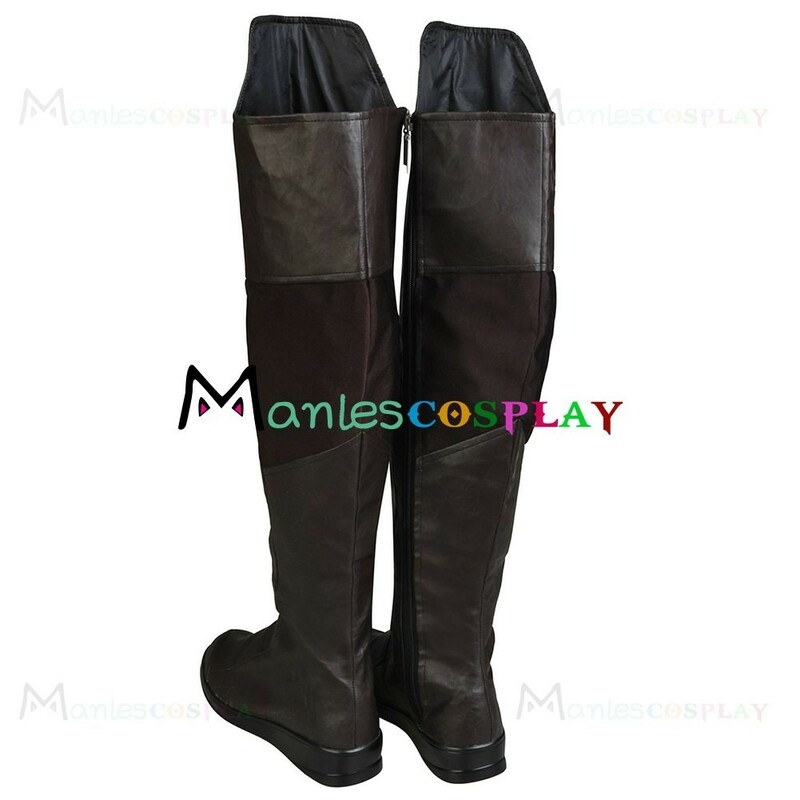 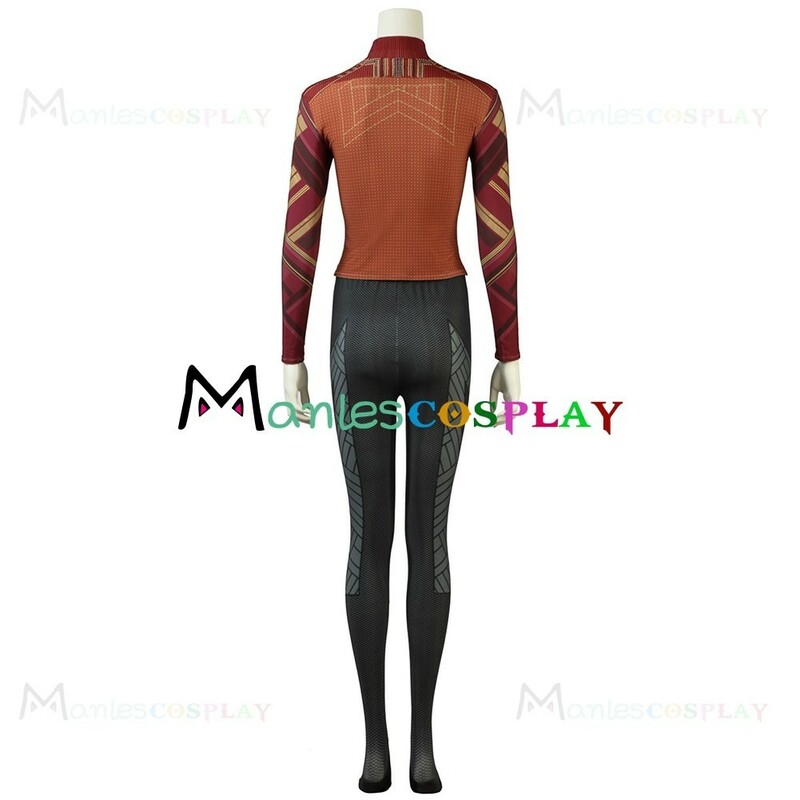 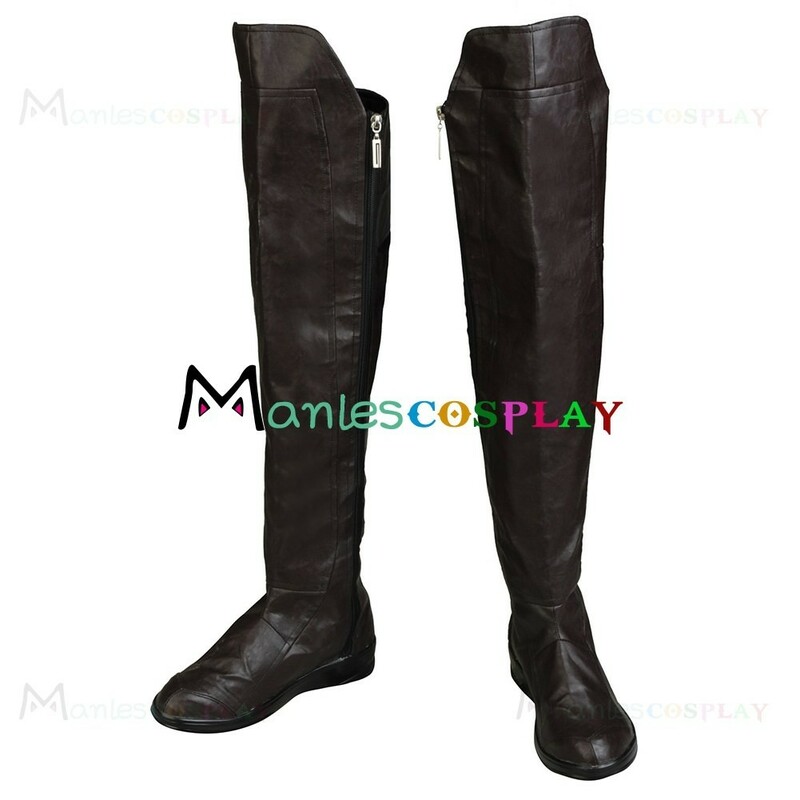 Made of Uniform Cloth + Spandex , high quality and comfortable to wear, tailor-made, fit you best. 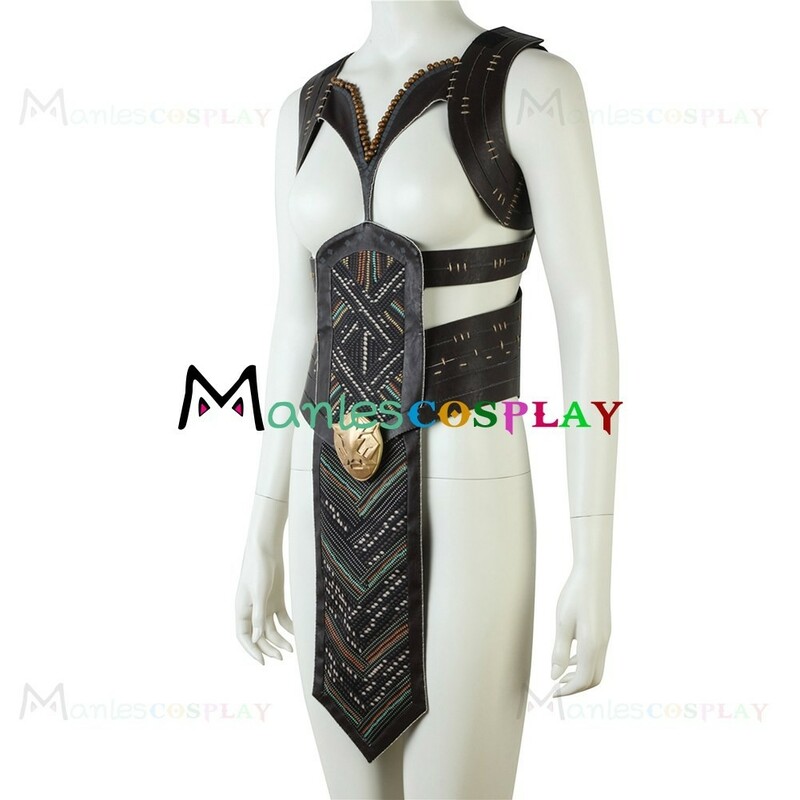 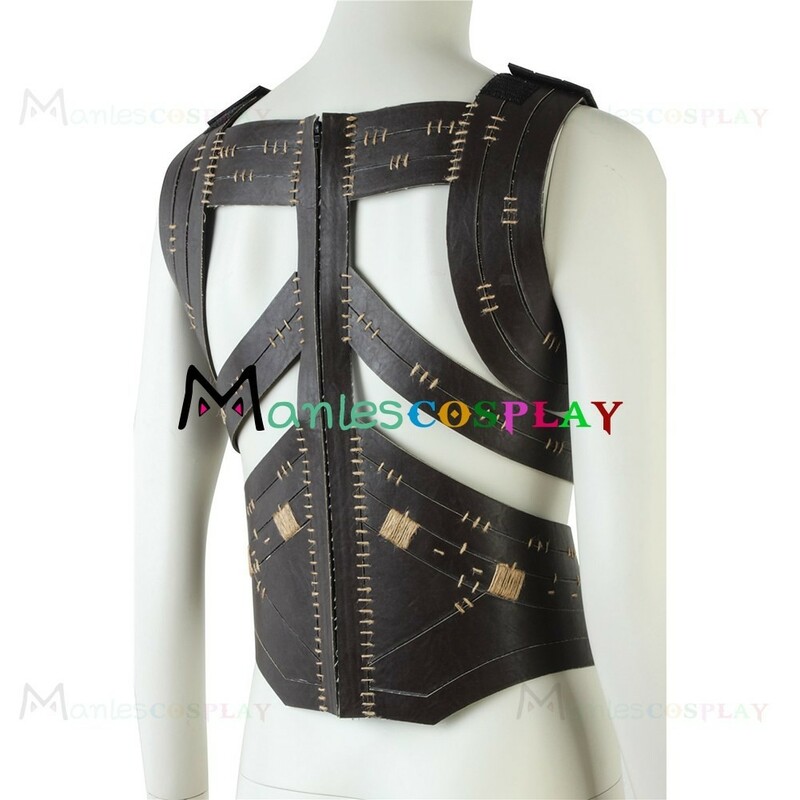 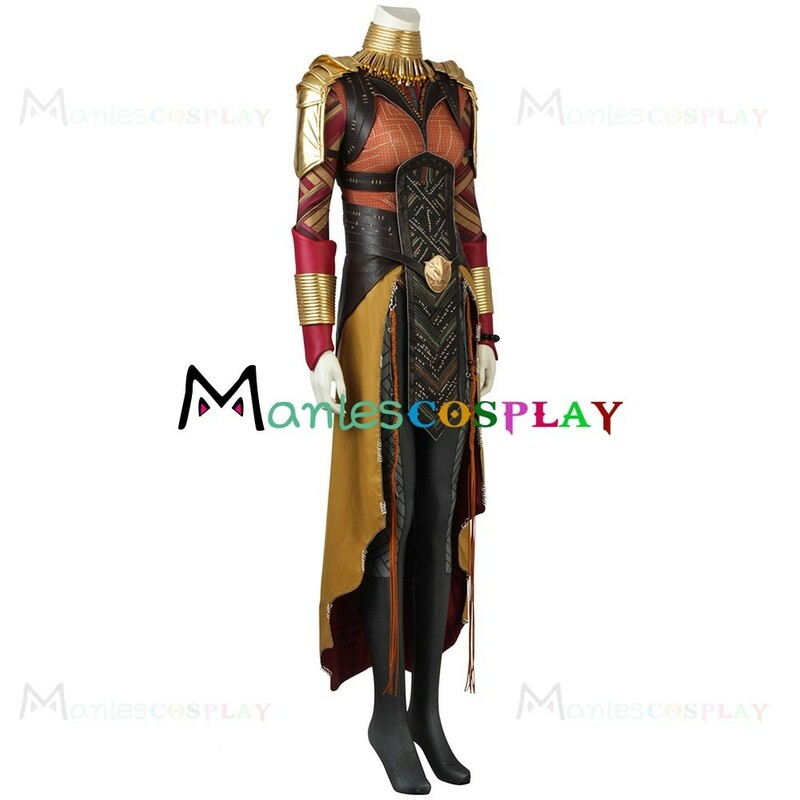 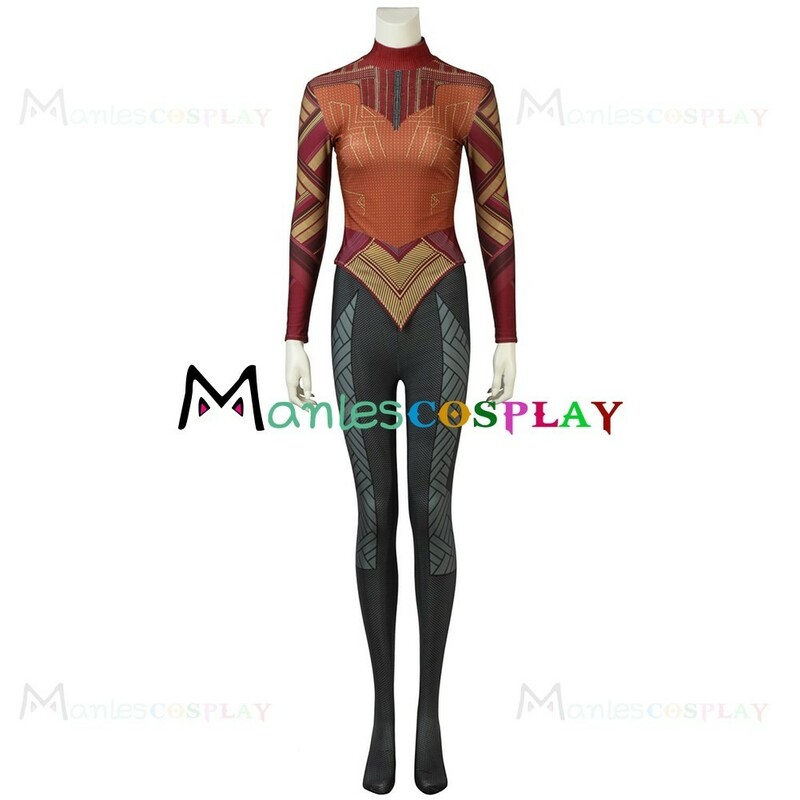 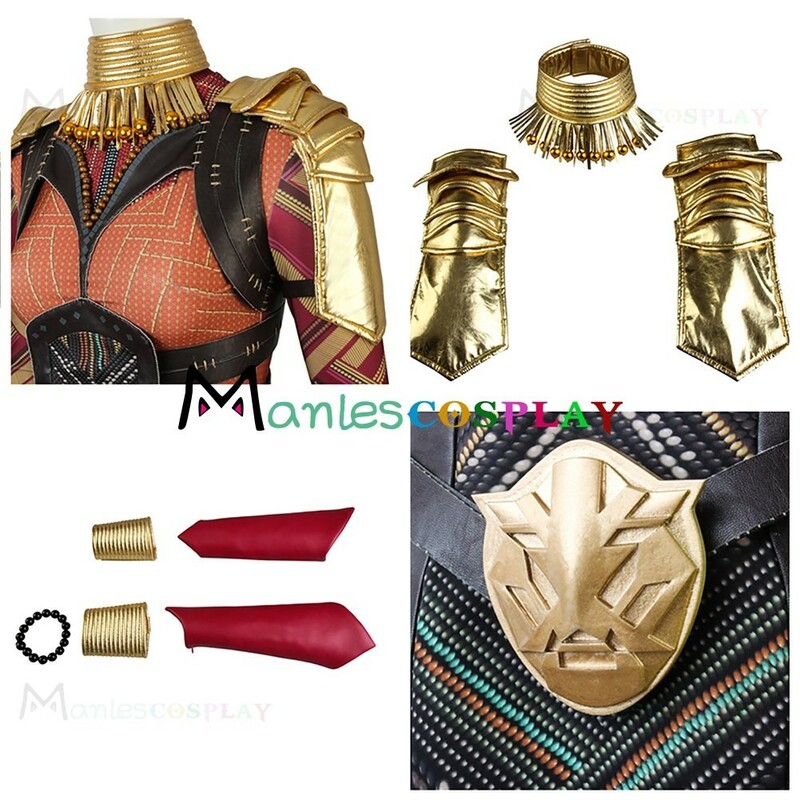 The costumes are both accurate designed, exquisite in details, made according to the original version, great for Black Panther Cosplay.